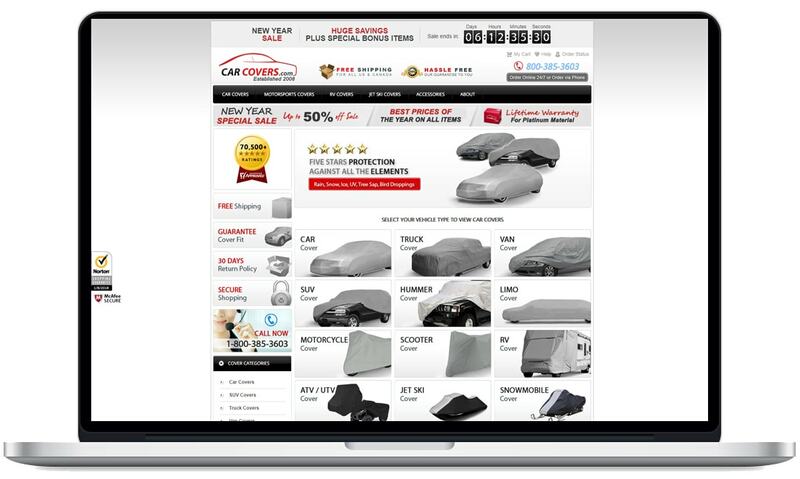 CarCovers is a respected provider of Car Covers, Truck Covers, SUV Covers, and Van Covers. 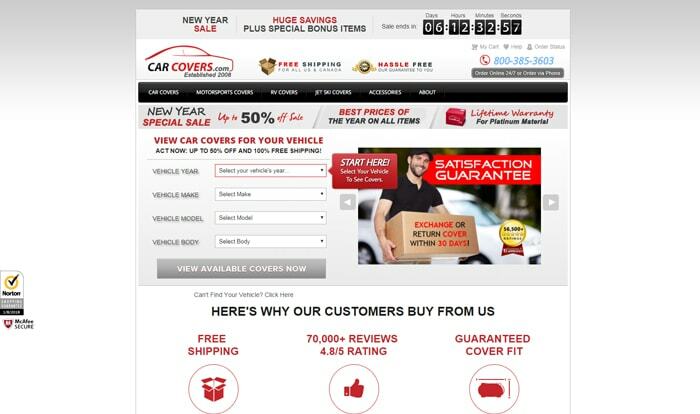 With tens of thousands of satisfied customers and an average customer rating of 4.8 out of 5 stars. 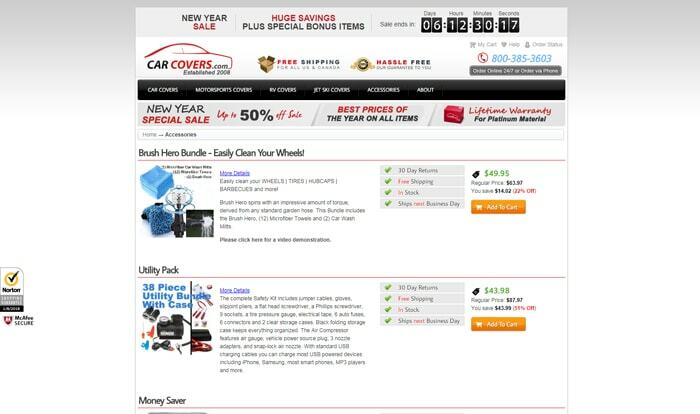 Car Covers constantly strive to bring top quality car covers for a significant price savings. 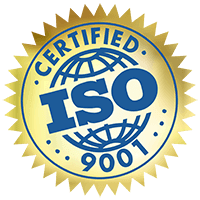 © 2019 Mango IT Solutions. All rights reserved.